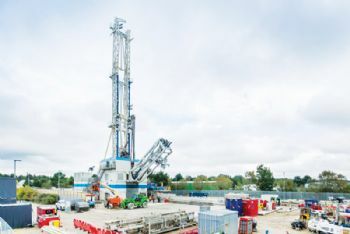 Geothermal Engineering Ltd (GEL) recently began drilling operations at United Downs — the UK’s first deep geothermal ‘electricity farm’. The aim of the £18 million project near Redruth is to demonstrate the potential of the UK’s geothermal resources to produce electricity and renewable heat. If successful, it will supply up to 3MWe of electricity, which is enough energy to power 3,000 homes. Two deep geothermal wells will be drilled into the granitic rock at United Downs, one of which will reach a depth of 4.5km. Water will then be pumped from that depth at a temperature of about 190°C, fed through a heat exchanger at the surface and then re-injected into the ground to pick up more heat (in a continuous cycle). 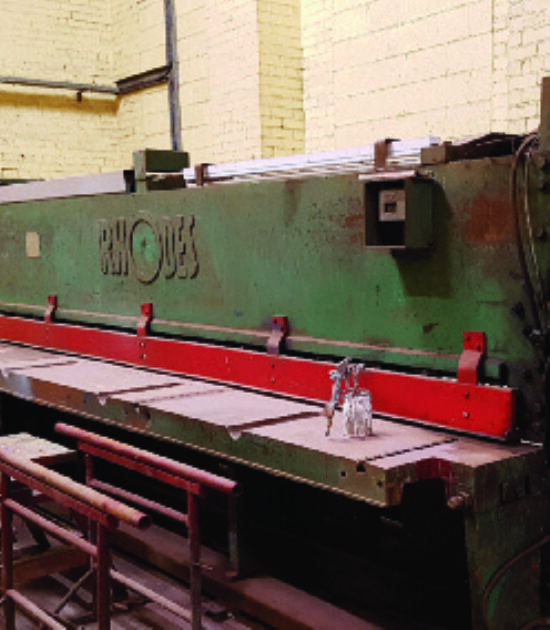 The extracted heat will be converted into electricity and supplied to the National Grid. Ryan Law, managing director of GEL (www.geothermalengineering.co.uk), which is also drilling at Jubilee Pool in Penzance as part of a geothermal pool-heating project, said: “The UK’s largely untapped geothermal resources have the potential to deliver up to 20% of the country’s electricity and heat-energy needs in a reliable and sustainable way.